After doing much research, and reviewing a number of sources I have put together a list of the 10 highest grossing movies of 2014 so far. It can be said that this list might remain unchanged for the remaining months of 2014. I might be wrong in thinking this way because things can change. This year we have a great mix of animation, war, drama, sci-fi and almost all other genres have been the center of attention. This new release has a lot more in store for you. This high school comedy movie is all about fun, excitement and pleasure. 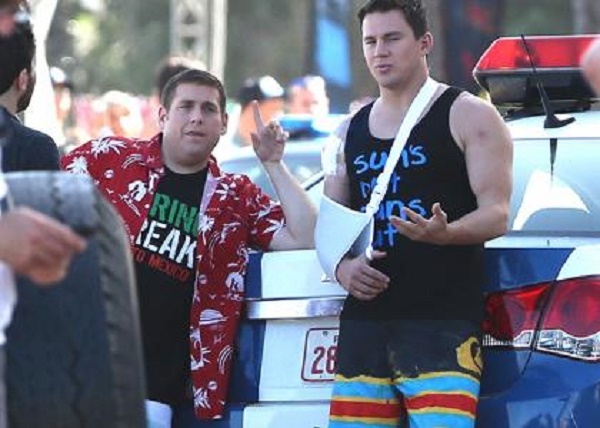 Channing Tatum and Jonah Hill have their roles again. Till now, the total earnings of this movie stands at $ 190 million in terms of its domestic gross. The makers of the movie have also announced that they are going to add more sequels to the franchise. Your childhood memories might come to life on seeing this new and improvised version of Godzilla. All the fans of this genre should remember that this new release took a step ahead in order to expand the reach of this franchise. Another major difference of this release from the previous one is that Godzilla has been shown as the savior of humanity. The domestic gross of the movie is at $ 200 million. 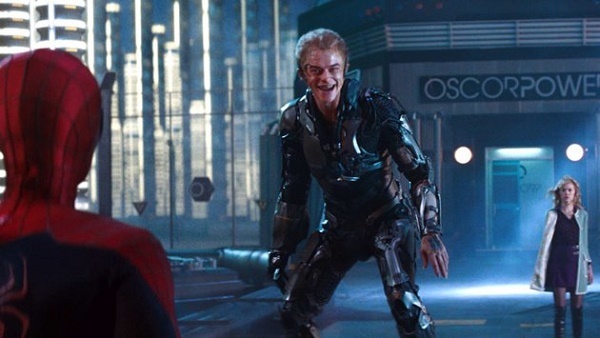 This movie is all about the battle Spiderman faces within himself. It is centered on the idea of how Peter Parker manages to induce a balance in his ordinary life and the life as the Super Hero. Although this movie did not earn great ratings from critics, but still it managed to make its mark in terms of earnings. The IMDB rating of the movie is really good. However, it is not up to that level in comparison to the previous parts and versions of the original Spiderman Franchise. Some fans even say that no one can ever match the performance that was shown by Tobey Maguire. In terms of critical approval, this movie has been ranked as one of the best for this year. The movie has been able to bag US $ 205 million on the US Box Office. 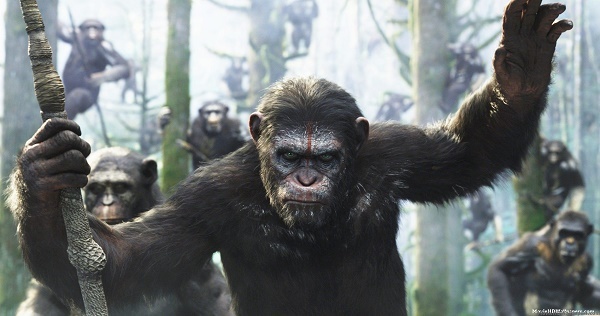 The genetically evolved species of apes is now ready to take over the world. However, they are confronted by a group of human survivors. They are brought to the brink of war which is going to decide the species which is going to rule the world. This movie is indeed marked for its emotional appeal as well as for its dramatic verve. Here is another movie has been rated very well by the critics. The plot of the movie revolves around the battle of survival between two times. The young and older selves of the X-Men join hands in order to battle a new force of mutant hunters. 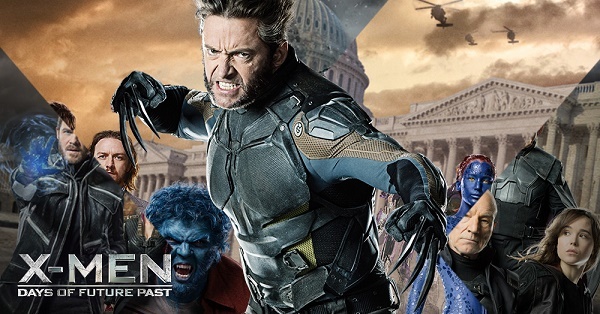 For this task, Wolverine is the one to be sent back in time in order to change a major historical event. It is his job to stop the occurrence of this event for ensuring the survival of his friends and all other mutants. This movie is a complete package of action and drama which is one reason for which the domestic gross of this movie stands at $ 233.3 million. 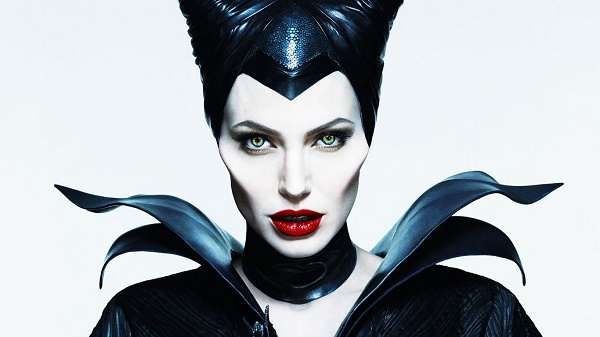 Maleficent might not stand out in relevance to critical acclaim but it is surely an entertainer. The magnetic performance of Angelina Jolie shined throughout the movie. 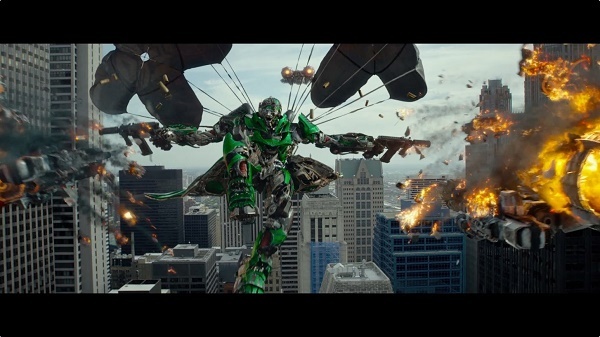 Another great thing about this movie was the special effects of the movie. She played the role of the leader of the forest kingdom who is betrayed by a human king. It was due to this betrayal she cast the sleeping beauty curse on the king’s daughter, but little did she knew that the very child she cursed will become the cause of peace between the two kingdoms. The movie managed to earn $ 238.5 m domestically. There is surely no doubt in reporting that this sequel was panned critically. Most of the critics are of the view that the movie was too messed up to offer anything entertaining. It offered some satisfaction to only those who like action coupled with effects. For all others, it was a waste of time and money. 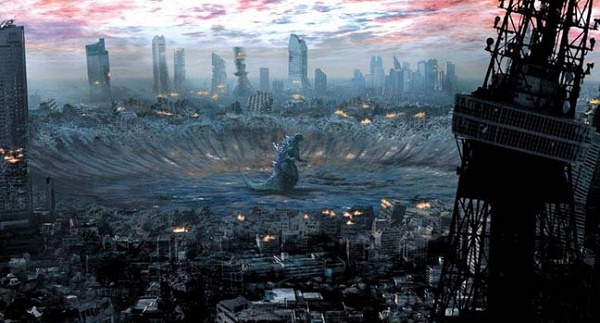 Throughout the entire movie, the grounds are made for a climactic battle that will cover the entire world. However, in the end, the Autobots and humans are the ones who emerge victorious. Despite of failing critically, the film managed to earn $ 244.3 million in USA. Here we have a full length animation adventure that will surely not be a waste of time to watch. 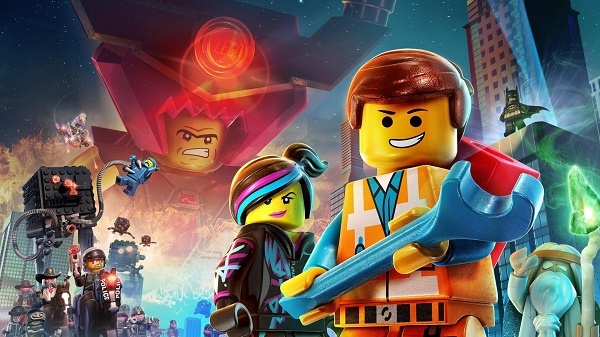 The story follows the life of an ordinary Lego mini-figure who realizes that he will be the key to saving the world. In order to protect his world, he sets out an epic quest against an inherently evil tyrant. The problem that this small hero is hopelessly unprepared to save the world. I can assure that this movie encompasses minute to minute gags and a thoughtful story. The US Box earnings of this movie to date are $ 257.8 m.
This movie has earned some exceptional ratings from all critics, Guardians of the Galaxy is yet another excellent movie for 2014. Marvel is the one to be credited for the release of this full of heart and thrilling movie. It is packed with action, drama and a never before visual splendor. It can be said that the makers of the movie have tried to expand the Marvel franchise into the cosmos. 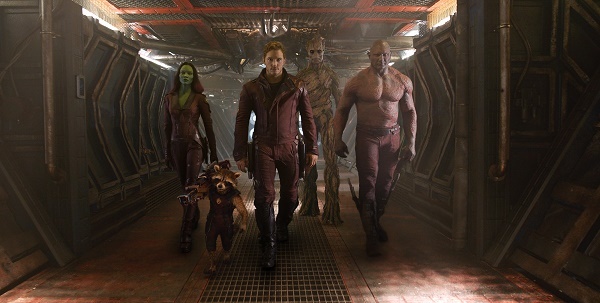 The guardians, a group of heroes, are given the responsibility to protect the universe. The total US Box Office earnings of the movie are $ 275.4 million. 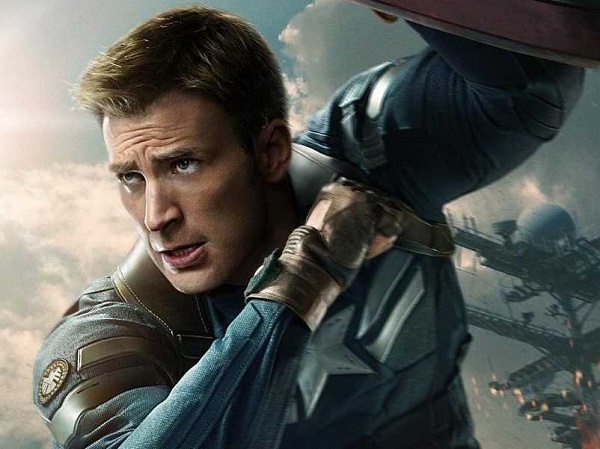 Captain America: The Winter Solider is another entry into the Avengers Canon. The story is marked for its political astute, suspense and die hard action. As the title of the movie suggests, a strange figure returns from the past of Steve Rogers to confront him. That’s not all, as the return of Hydra is another important facet of this movie. Till now, the movie has grossed US $ 259.7 m domestically.